Quash™ restaurant sound proofing solutions can reduce noise transmission by up to 70%, provide thermal control that can reduce your power bill and create better ambience in your restaurant. 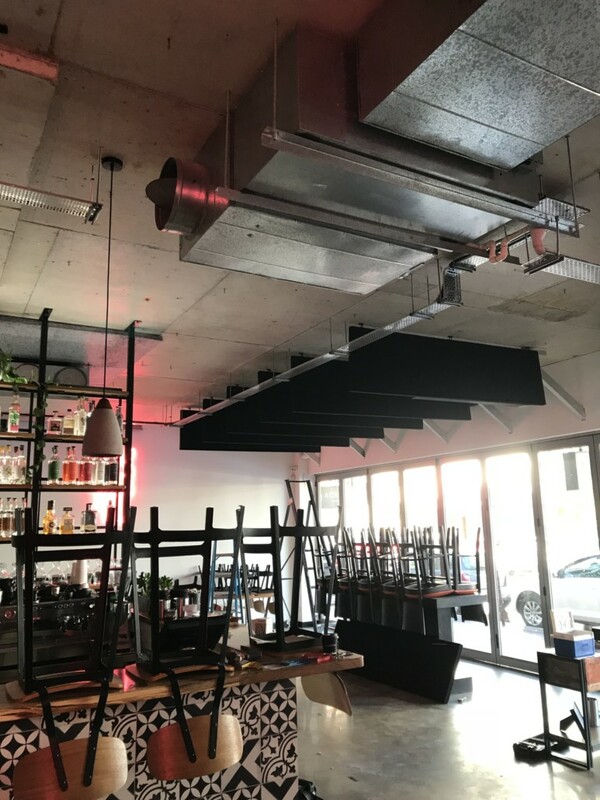 When it comes to restaurant sound proofing, as the old saying goes, customers will vote with their feet, so your venue needs to be as inviting as possible. 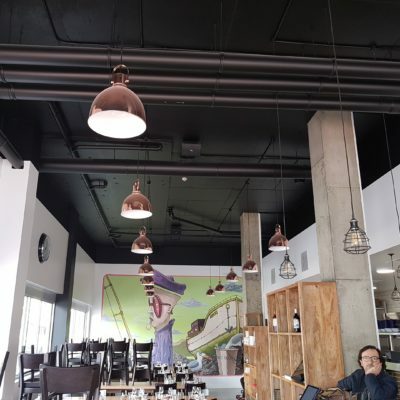 Restaurants typically have a lot of hard surfaces and open spaces where noise from patrons, coffee machines, music or pots and pans can be an issue for particular customer types. Our restaurant sound proofing solutions aim to help you achieve an ambience where customers and workers can feel relaxed and converse with one another effectively. Why Quash for restaurant sound proofing? Tell us about your restaurant noise issue or request a quote..
What are people saying about Quash™? We have a joint kitchen and lounge in our house. With the noise from the kitchen spilling out into the lounge and the noise from the TV (in the lounge) going into the kitchen, two people no more than 6 meters apart could not possibly hear each other. The team from Quash were able to quote and fix this problem with ease and have made our home a peaceful environment to be in at last,with our kitchen to lounge room flow working exactly how it was designed to. The Quash team are simply amazing! Nigel’s knowledge of noise was impeccable. He was helping me solve my noise problem, not just selling me his product which I appreciated. His administration was professional and polite to deal with. Reece, the installer, was tidy and his attention to detail was second to none. 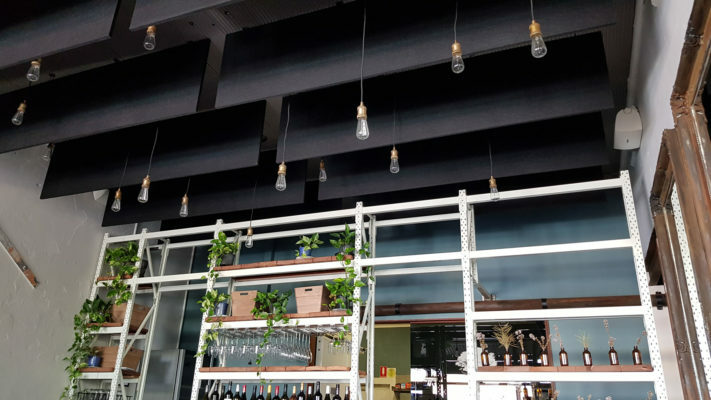 The Quash team have completed installations across Perth and WA in the hospitality industry including sound proofing for coffee shops, restaurants, nightclubs and hotels. We hope to make your venue our next sound proofing success story. 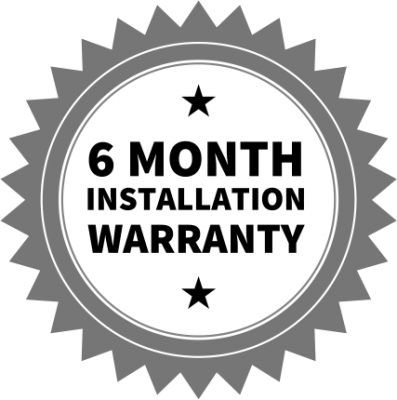 Our work is backed by a 6 month warranty as well as years of experience. We take pride in the quality of our sound proofing installations and make sure to leave your premises clean and tidy after the job is done. Contact Quash™ today and see how easily we can reduce the noise coming through your doors. 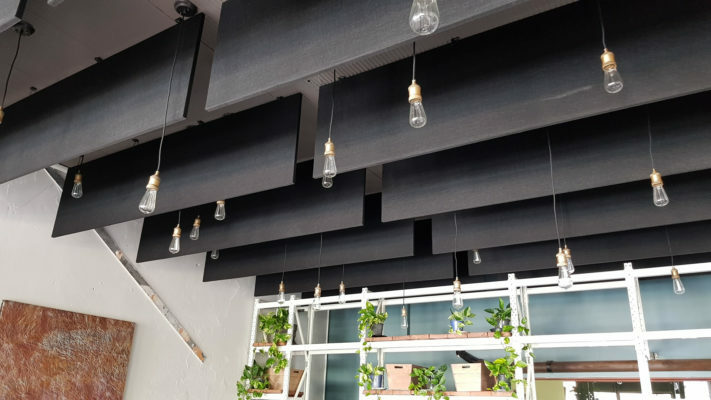 The best sound proofing solution for restaurants is to use acoustic absorbing panels on either the walls, the ceilings or both. Quash can help you decide the placement of acoustic panels to achieve the best sound absorption and aesthetic look, considering available wall space, ceiling height and noise source. 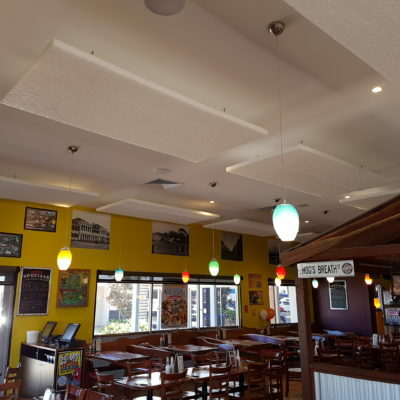 Our most popular sound proofing solution for restaurant’s are our Quietspace acoustic panels. 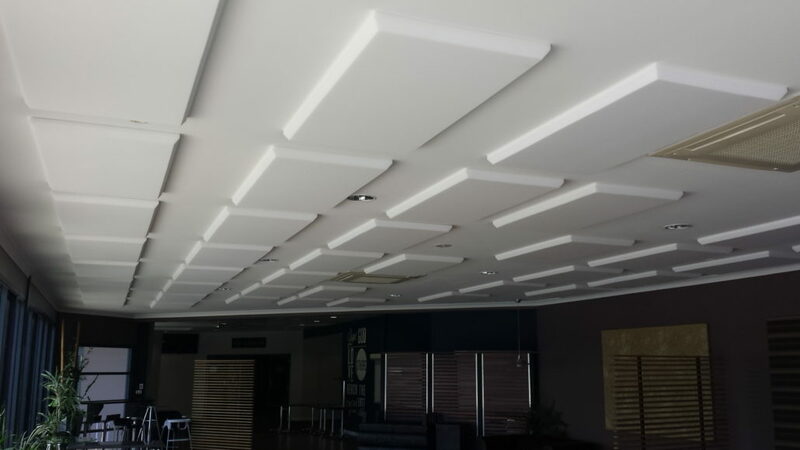 These are highly effective sound absorbers available in 25mm and 50mm thickness, made to measure dimensions and available to be styled into custom decorative colours or patterns. High ceilings do provide some level of acoustic relief, but installing ceiling baffles/fins makes the high ceiling space much more effective in absorbing noise. 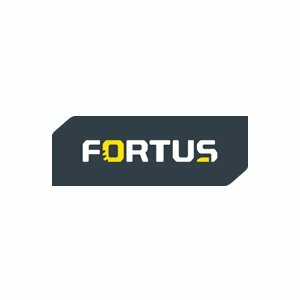 What’s the best way to get a quote? 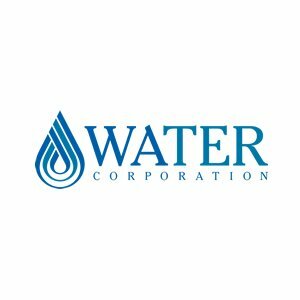 Complete the quote form on this page or give us a call. 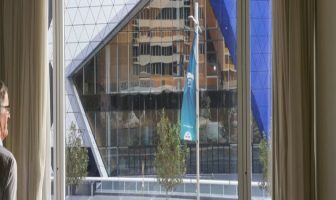 Beforehand, it’s best to obtain rough measurements, window types and specific details on the noise issue.  We will be able to provide you with an indicative cost to see whether a solution is within your budget. If you wish to proceed we will come to your home or office to measure and confirm our quote. Do I need strata/landlord approval for sound proofing? As our soundproofing solutions are generally installed inside, and do not alter the appearance of the building, strata approval has never been required. Having said that, it is recommended to seek it out and in some cases, request the landlord share the costs of installation.  After accepting a quote, how long will it take for sound proofing to be installed? Generally between 2 and 4 weeks depending upon the time of the year and demand at the time. Can the sound proofing match existing decor? When installing windows, we can match nearly every powder coated frame in WA, let us know your colour or take a photo for us and we’ll track it down. Acoustic panels can be customised to match any decor and/or include your own branding or art work. 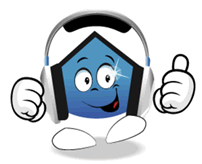 What is the return on investment for sound proofing? Naturally, most sound proofing solutions reduce thermal transfer, making it cheaper to cool your space in summer and warm it in winter. 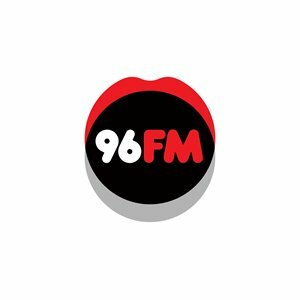 My restaurant building is heritage listed, can sound proofing still be installed? Yes, we have installed replacement windows and acoustic panels in heritage listed buildings. 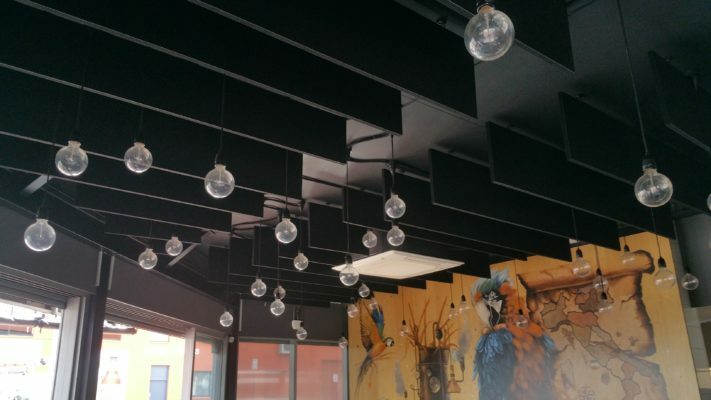 Does soundproofing your restaurant increase your true venue capacity? 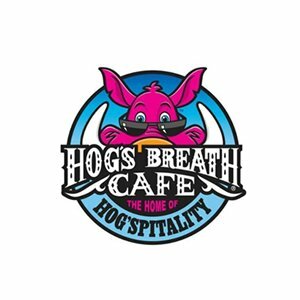 Over the years, we’ve heard some great stories from restaurant owners that are wrapped with their new sound proofing and are receiving great feedback from their customers. In contrast, we also hear from patrons about restaurants that are losing business due to being too noisy. Considering this, we are of the opinion that the true capacity of a venue is not the number of seats in the restaurant but the amount of customers that can concurrently hold a conversation without having to raise their voice. A busy restaurant in South Perth lost a table of 10 to their competition after they walked out due to high noise levels. 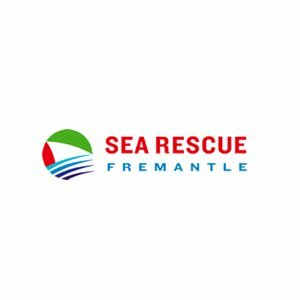 A networking group in Mandurah were seeking a location to host their regular networking breakfast of 20 business owners. After their first meeting, the group had no choice but to relocate as they couldn’t hear each other talk. 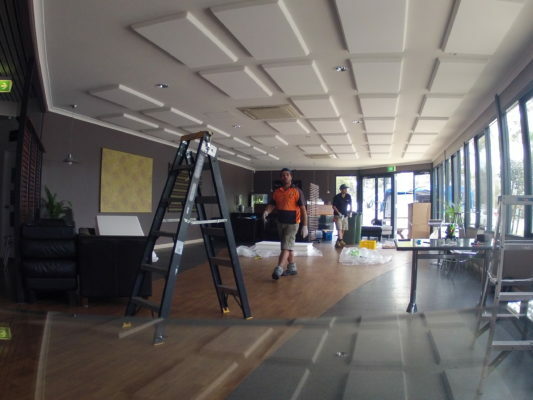 Locally owned and operated in Perth we have been quashing noise and installing soundproofing solutions for residential and commercial clients all over Western Australia since 2009.